Study: Do Kids Who Exercise Have Greater Cognitive Capabilities? We all know that it is healthy for kids to exercise – obesity is on the rise in young people in this country, and with it, the rise of heart disease and other chronic ailments. 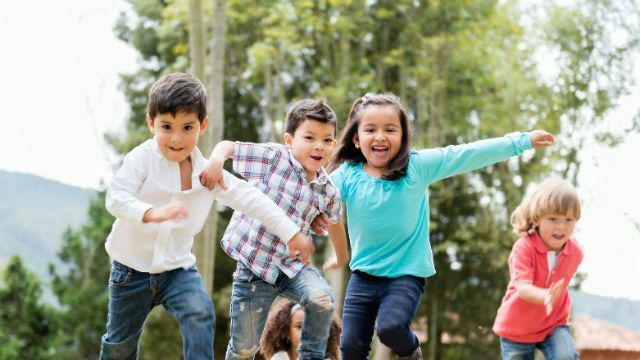 However, researchers at the University of Illinois at Urbana-Champaign have found an additional benefit to exercise – it may just boost kids’ brainpower. The study focused on 24 kids between the ages of nine and ten. The physical fitness level of the participants was noted, and each received a brain scan using a diffusion MRI, which monitored several white matter tracts. The researchers then controlled for a number of variables, including IQ, the presence of a learning disability or ADHD, and whether each child had reached puberty. Results showed that the white matter in the brains of the physically fit children was more compact and fibrous, in several brain areas, than that of the children who were more sedentary. White matter transmits nerve signals between brain regions, and when it is more compact, it has been found to function faster and better. The areas where this increased compactness was noticed were the corpus callosum, the superior longitudinal fasciculus and the superior corona radiata. According to postdoctoral researcher Laura Chaddock-Heyman, “all of these tracts have been found to play a role in attention and memory.” She adds that previous studies have found that aerobic fitness in children is also positively connected to increased volumes in gray matter, which are intrinsic to both learning and memory. The research team is now in the middle of a five-year study to analyze whether “white-matter tract integrity” can be improved in children if they start – and stick to – a fitness program. This evidence on how physical exercise changes the brain for the better adds even further weight to the great importance of encouraging kids to get active on a regular basis. A sedentary lifestyle is not only harmful to the body, it seems it can keep the mind from reaching its full potential as well. Hey Buddy!, I found this information for you: "Study: Do Kids Who Exercise Have Greater Cognitive Capabilities?". 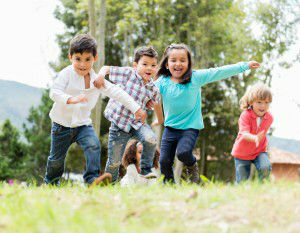 Here is the website link: https://www.thealternativedaily.com/study-kids-exercise-greater-cognitive-capabilities/. Thank you.